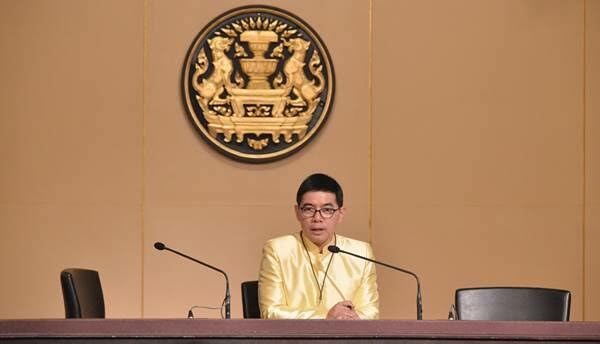 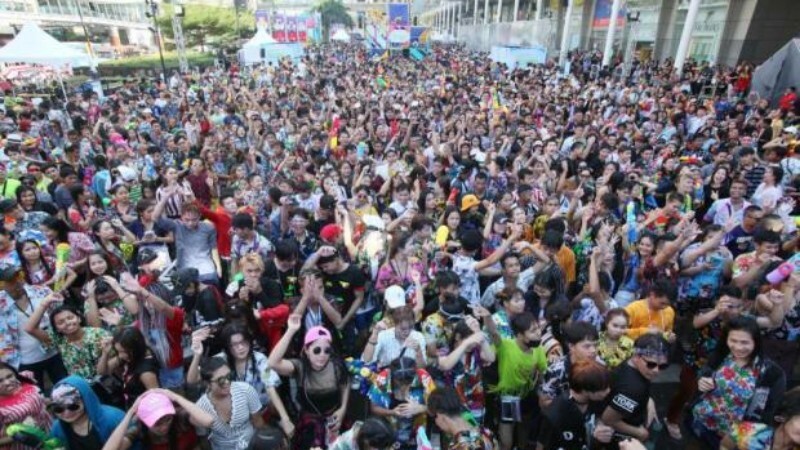 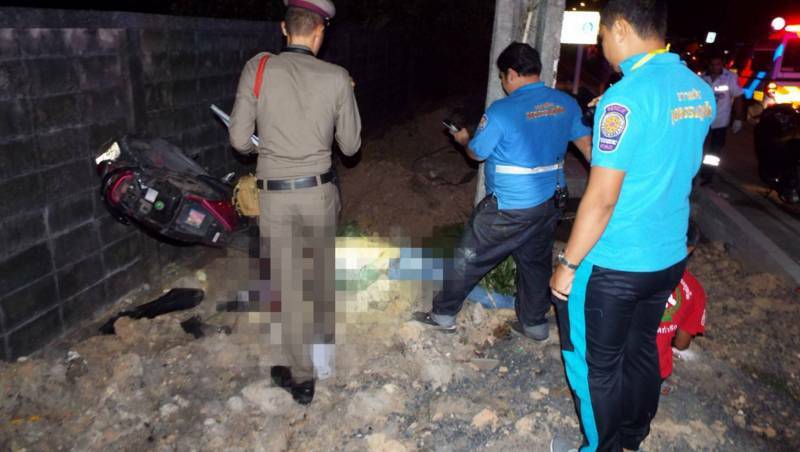 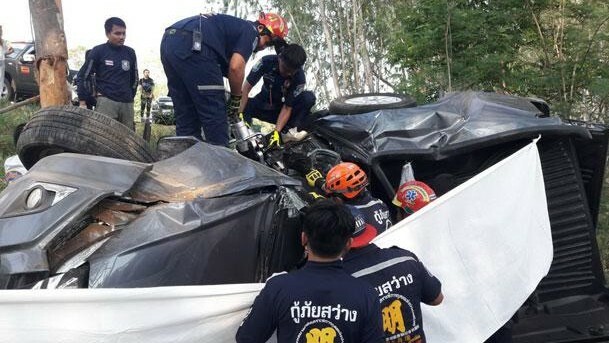 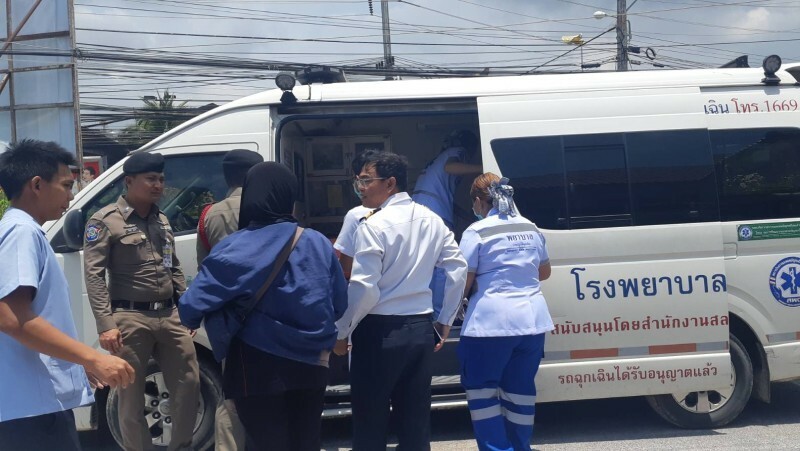 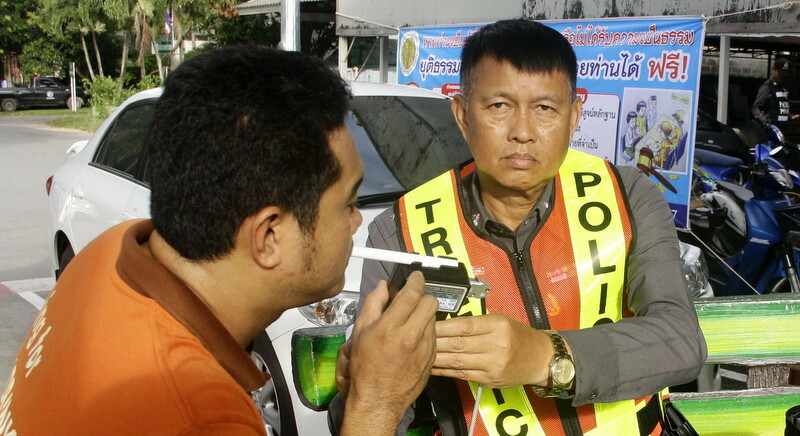 BANGKOK: The government on April 5 ordered police to charge drink-driving motorists causing fatal accidents during the Songkran holiday with premeditated murder as it steps up efforts to curb preventable deaths. 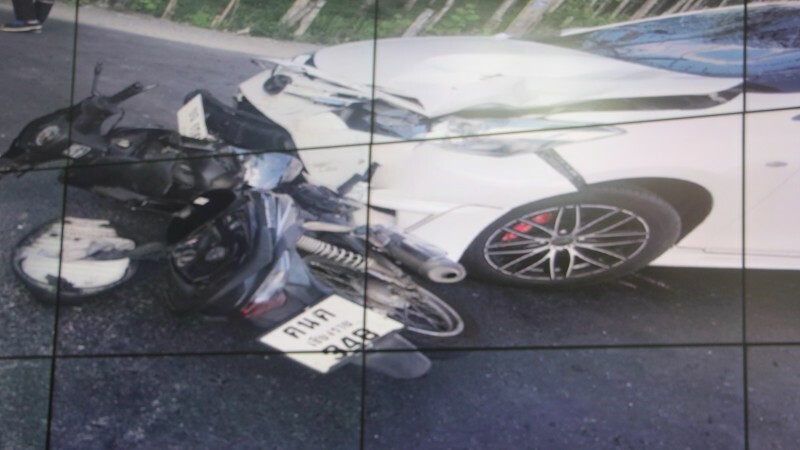 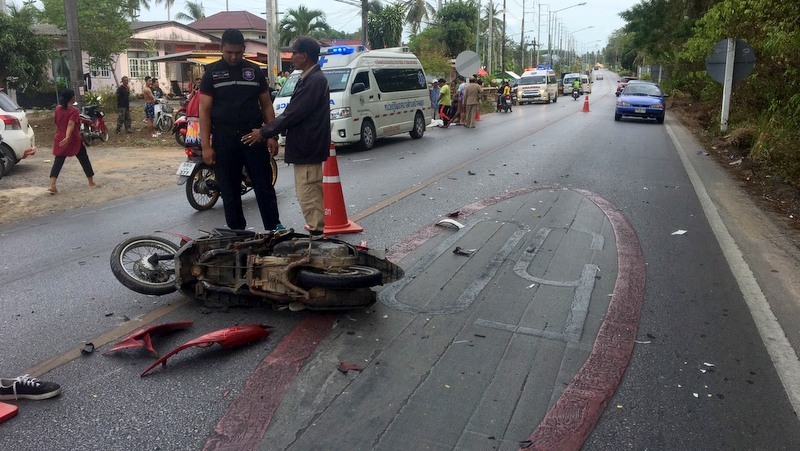 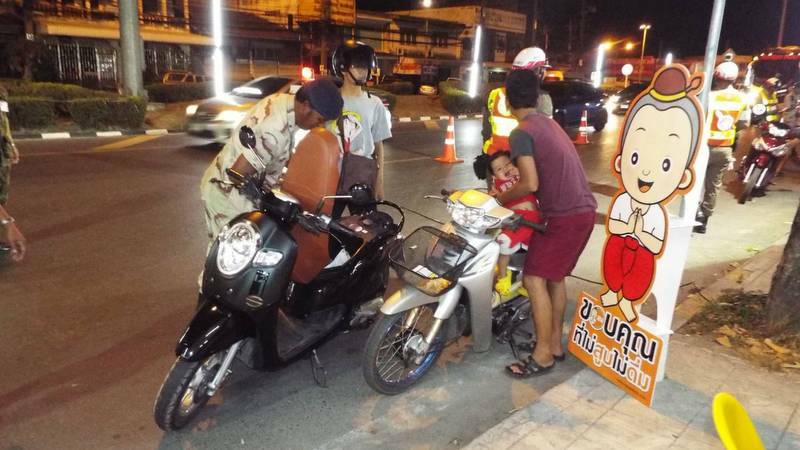 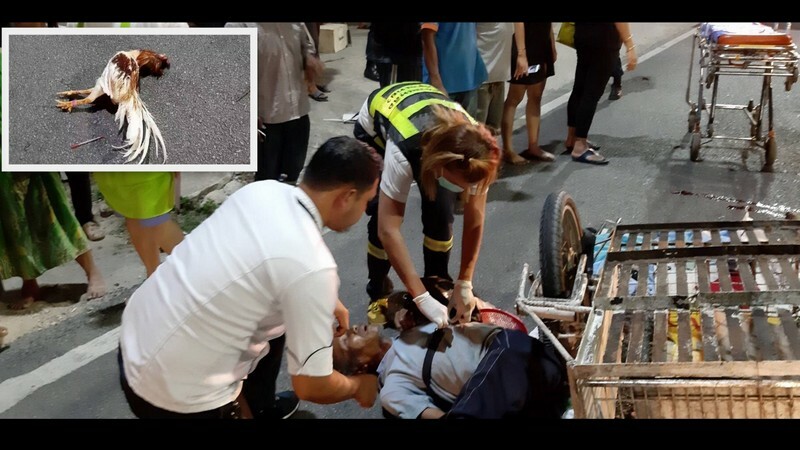 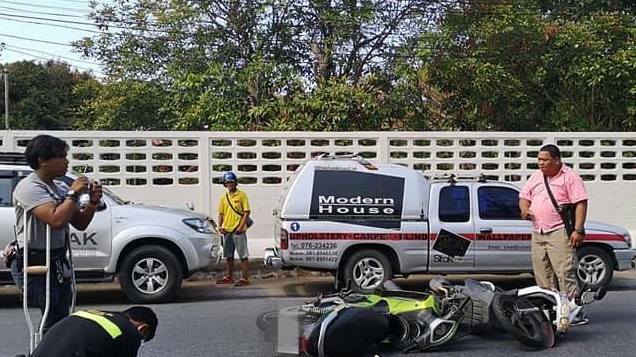 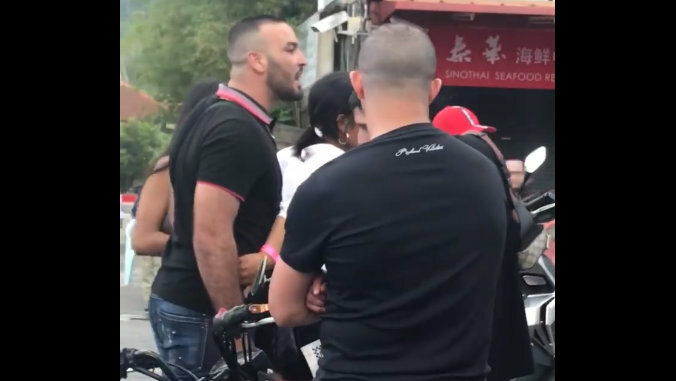 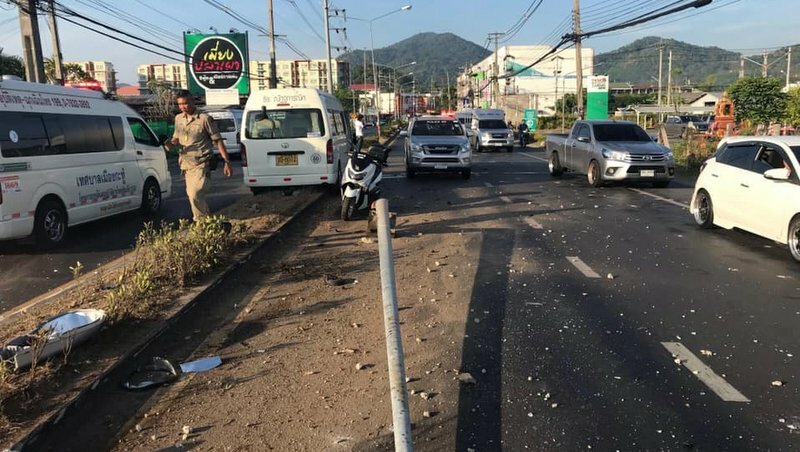 PHUKET: Patong Police have issued a statement asking for all motorists to keep their cool after a foreigner was recorded delivering angry outbursts over a motorbike collision in the town on Wednesday (Apr 17). 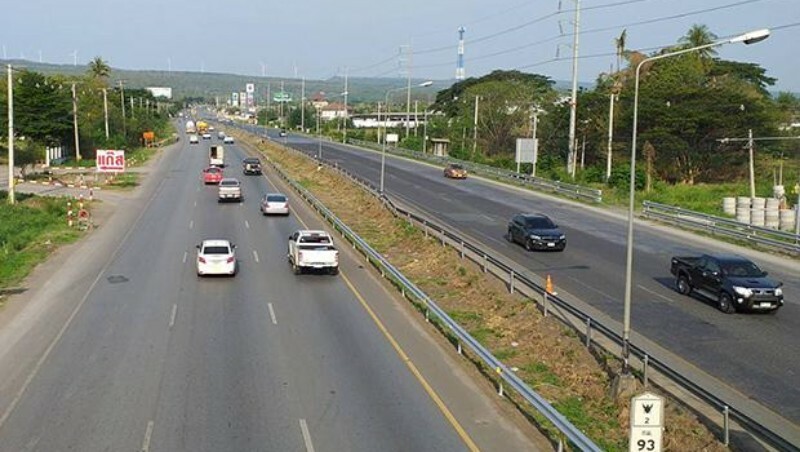 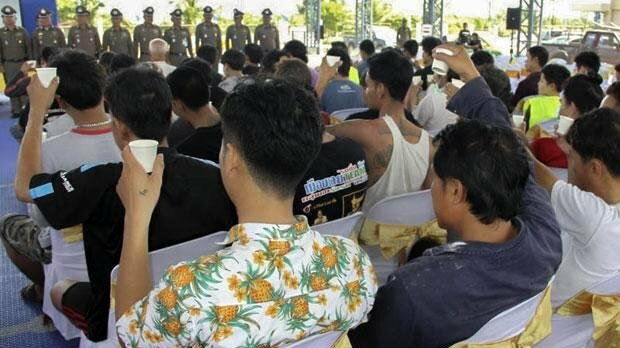 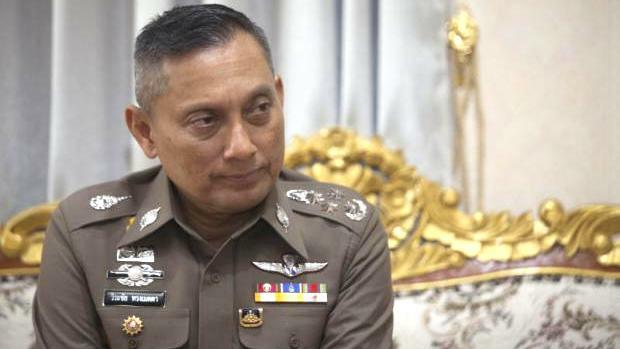 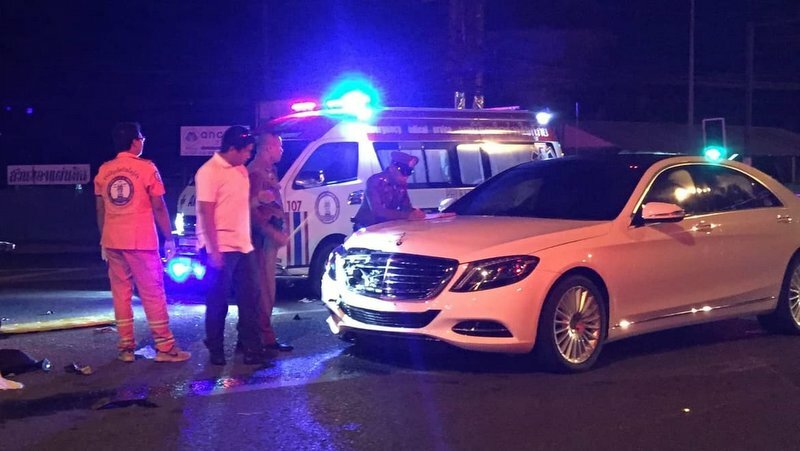 PHUKET: Phuket Provincial Police Deputy Commander Col Pakin Na Ranong has made it plain that his officers will be cracking down on drunk drivers over the Songkran Thai New Year holidays, including filing murder charges against drunk drivers deemed responsible for accidents resulting in death. 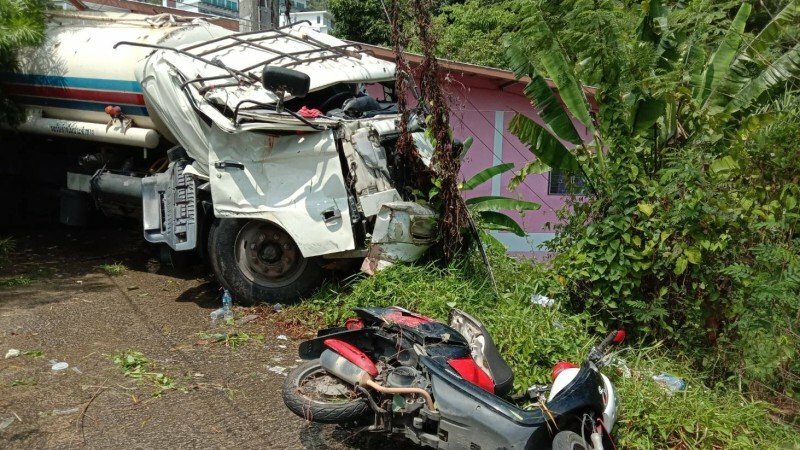 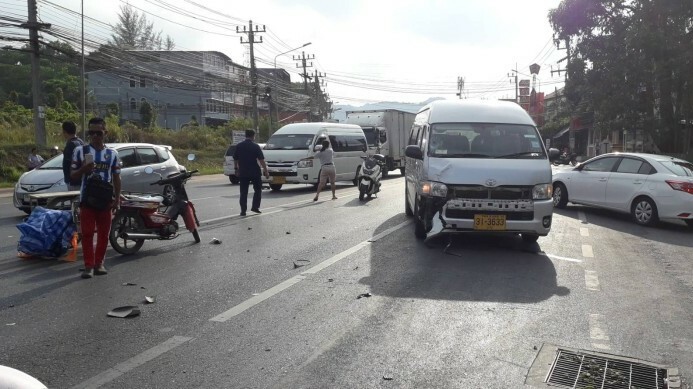 PHUKET: A 28-year-old passenger van driver has been charged with reckless driving after his van destroyed a street light that was mounted in the central reservation on Wichit Songkram Rd in Kathu this morning (Apr 11).